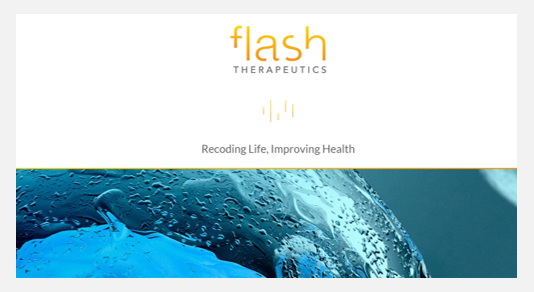 Discover all press articles that have relayed the launch of Flash Therapeutics. Vectalys & Flashcell merge and create Flash Therapeutics, a new gene therapy company. ASGCT 2018: MEET US IN CHICAGO! Flash Therapeutics will attend the ASGCT Annual Meeting, May 16-19, 2018 in Chicago, IL, USA. 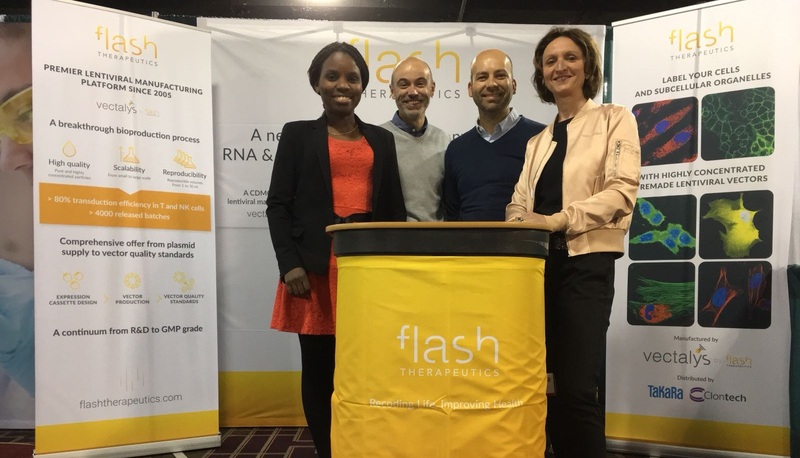 Vectalys et FlashCell fusionnent pour créer Flash Therapeutics, une nouvelle entreprise de thérapie génique.